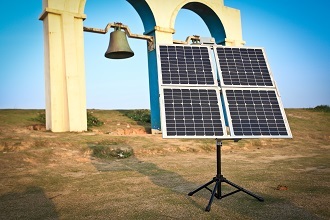 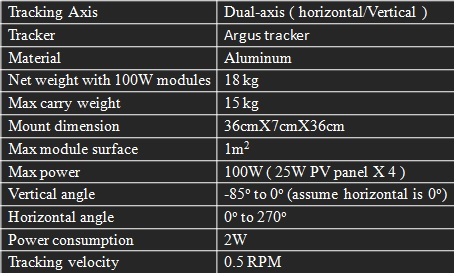 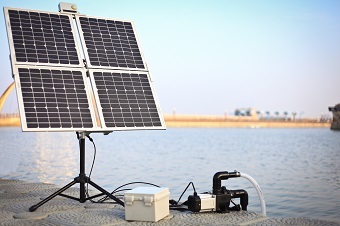 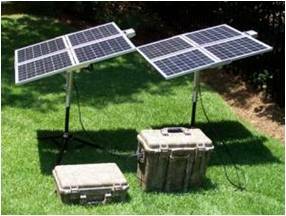 S-100 is a portable and DIY solar power generation system. 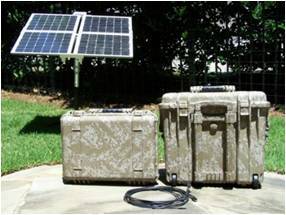 You can install without any tools and easy to un-install and carry. 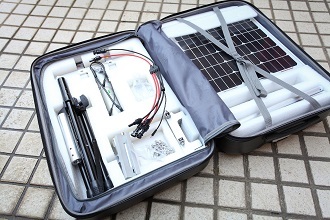 It also is the ONLY one system that can package into one baggage with 100W panels to carry anywhere.